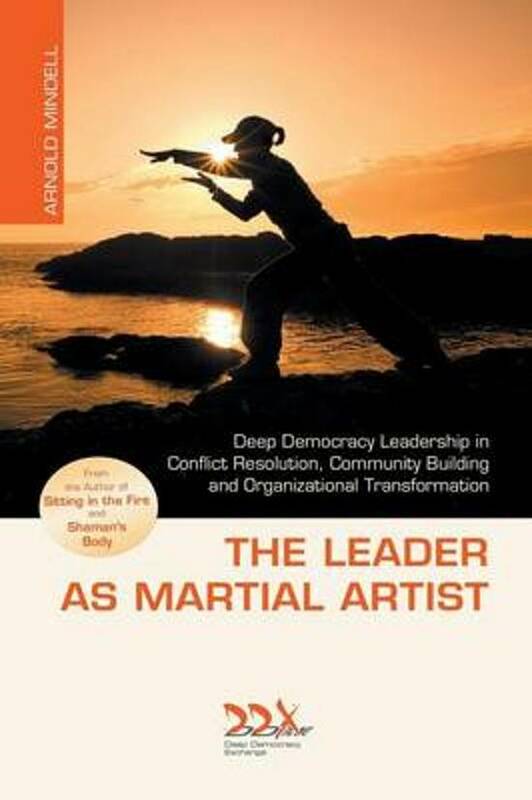 Arnold Mindell describes "The Leader as Martial Artist" in his new 2014 preface: "Here you will find my first introduction to Deep Democracy, as the core of organizational process. 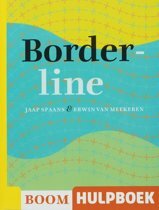 Here is where you will find a basic and today, still completely relevant application of field theory, how it connects with Taoism, and "time spirits". The stress upon awareness in the midst of psychological and political turbulence is timeless. We are especially thrilled to be able to republish the "The Leader as Martial Artist". All of us here at DDX after having read the book, resonate with the following quote of Mindell updating this 3rd edition: "If I was a Taoist and lived hundreds or thousands of years ago, and found the Leader as Martial Artist, I would leave my quiet monastery. Then I would make "worldwork" as described in this book, my next step."